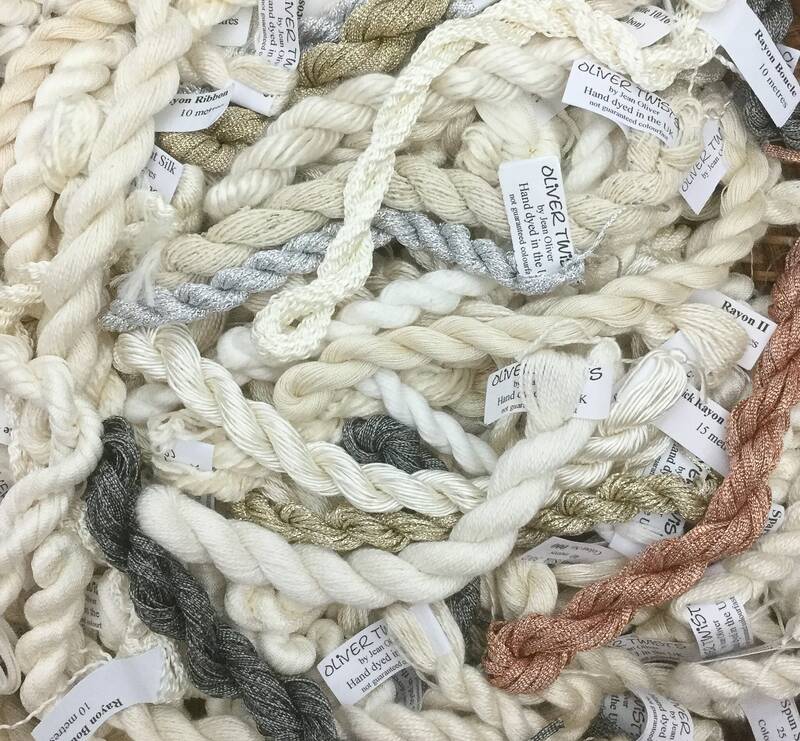 Use these threads for embroidery, particularly canvas work, mixed media, cord making, braids, scrapbooking, card making, dyeing. etc. etc.